The Weekly Wine Journal was lucky enough to be invited to a very special wine tasting last week, held at the historic Wrigley Mansion. I did a quick bit of research before showing up and found out that the mansion was built between 1929 and 1931 by the same Wrigley fellow who made Wrigley’s Gum. Tragically he died in 1932 right after completion of his mansion. 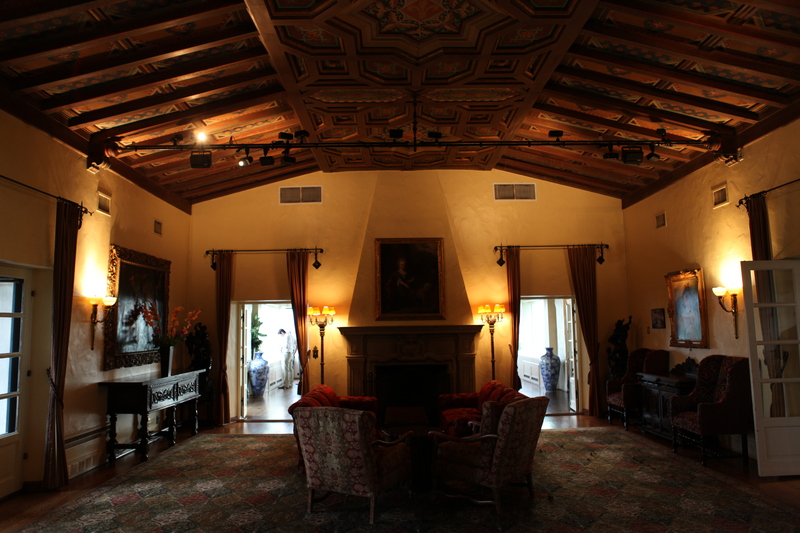 My initial impression was that the Wrigley Mansion is some kind of exclusive club. It is not. It is a club, but merely as a formality due to zoning restrictions. It costs $10 a year to be a member and you can sign up when you get there. They don’t check references as far as I know! What do you get for 10 bucks? You get a lot. Discounts on food and drinks, and a truly unique experience. The mansion is a 16,000 square foot Spanish colonial style building sitting on a 100ft tall “bump” or hill right in the heart of central Phoenix. 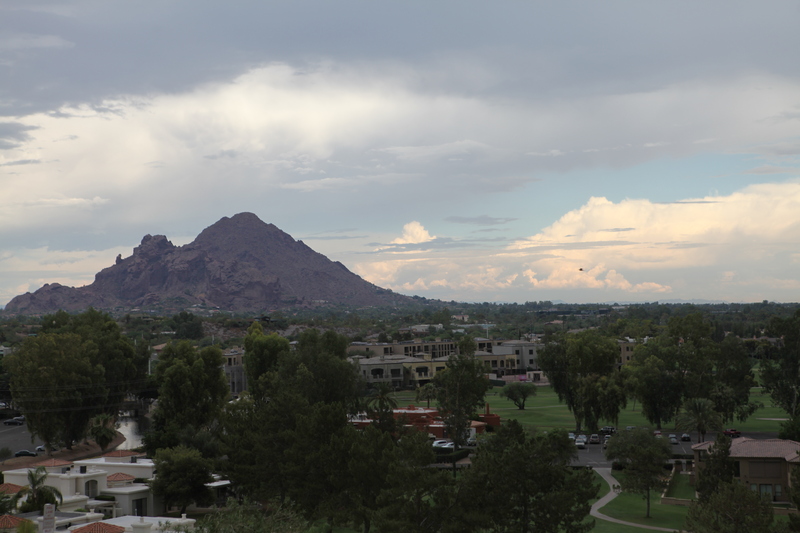 This slight elevation allows for spectacular views of the valley, and sunsets and other romantic things like summer monsoon storms! 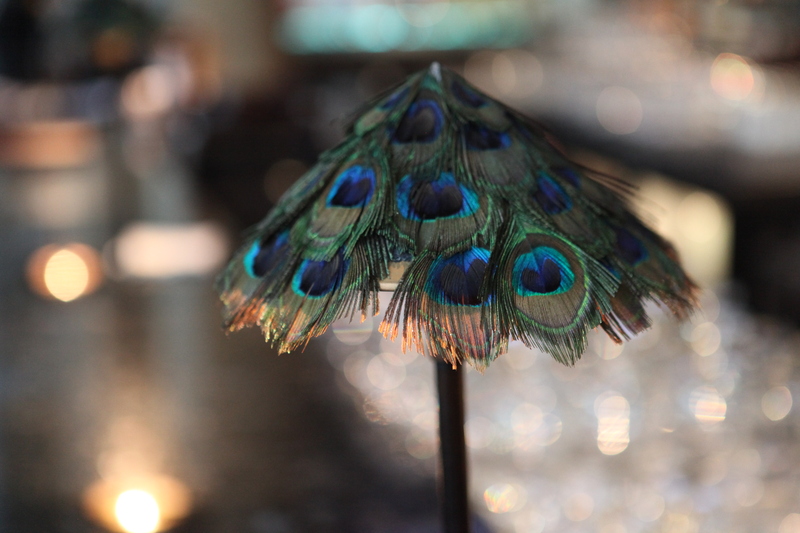 The mansion has 24 rooms and 12 bathrooms, it has a separate bar and lounge called “Gordie’s” which has really interesting peacock feather lampshades. Gordie’s has a “pay what you think is fair” pricing structure! No kidding! Tonight we were tasting Arizona Stronghold’s 4 current offerings: Tazi, a Sauvignon Blanc/Riesling based blend, Dayden a dry rose, Mangus an Italian styled wine and Nachise a Rhone styled wine. I found all of the wines to be superb examples of the what Arizona is capable of when it comes to wine. I especially liked the Nachise.